APPLY FOR MBA AT THE UNIVERSITY OF GEORGIA!!! 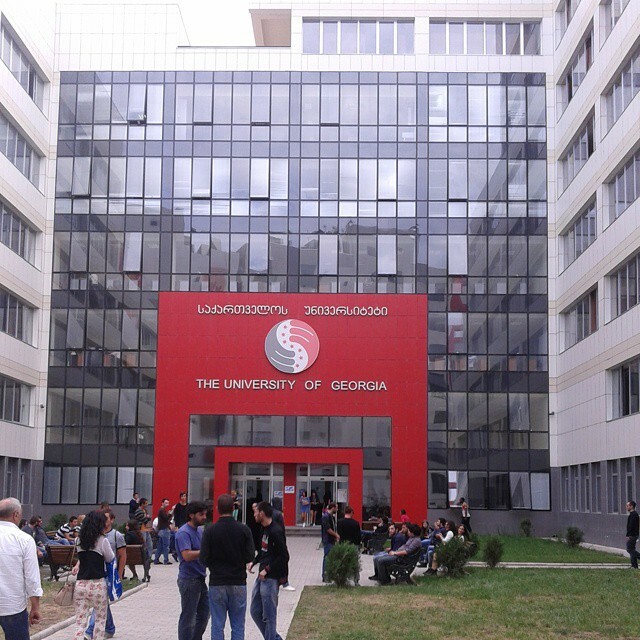 Apply now for MBA- Master of Business Administration degree at The University of Georgia, Tbilisi. * University of Georgia offers affordable tuition. * Cost of living lower than other parts of Europe. * Residence permit with opportunity to work in Georgia. ISRAEL PILGRIMAGE 2019!! MANIFESTATIONS OF THE SONS OF GOD!